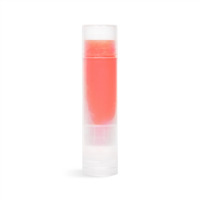 Make this Liberty Lip Balm for party favors at your next Americana party! 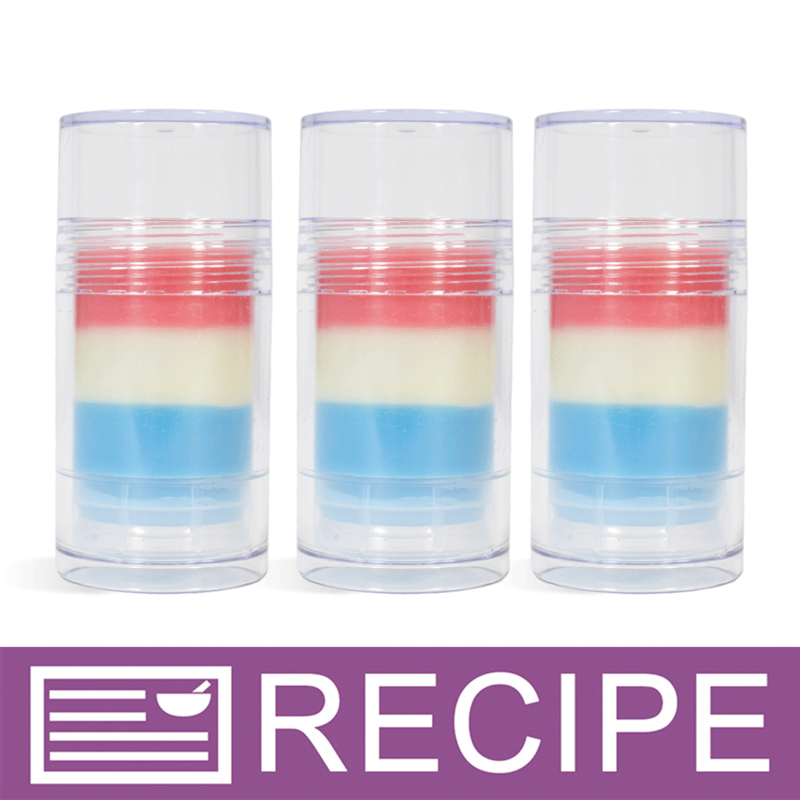 The red, white and blue balms are packaged in a fun push up stick and flavored with Apple Sweetened Flavor Oil. You Save $15.65 by purchasing this kit rather than buying the items separately. 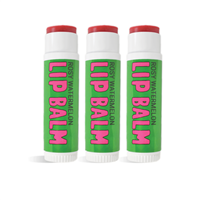 "Can you please tell me the ingredient that is in this item that is harmful by the State of California? " Staff Answer The 3 colored powders are all listed on the Prop 65 Statement.